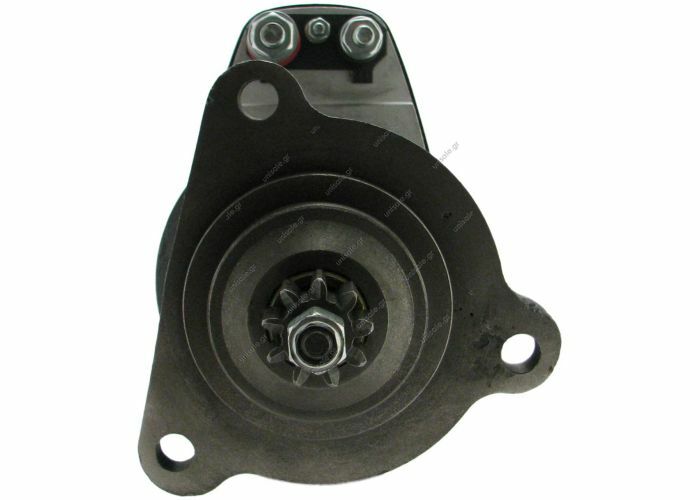 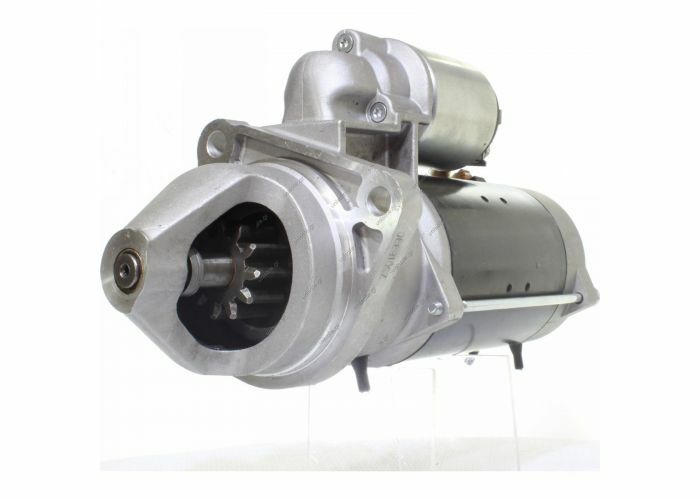 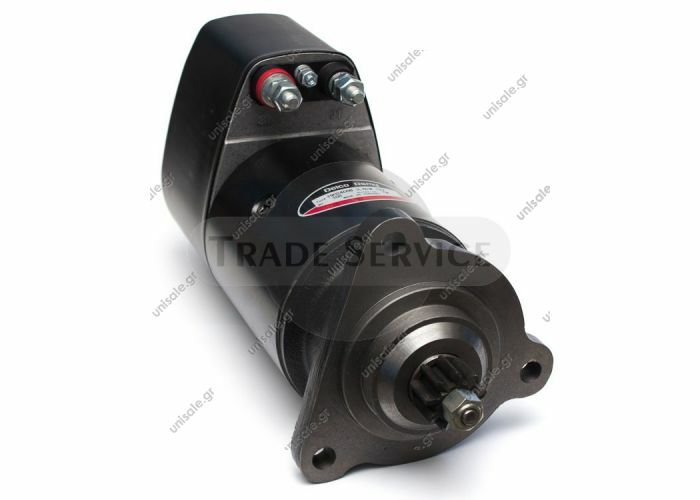 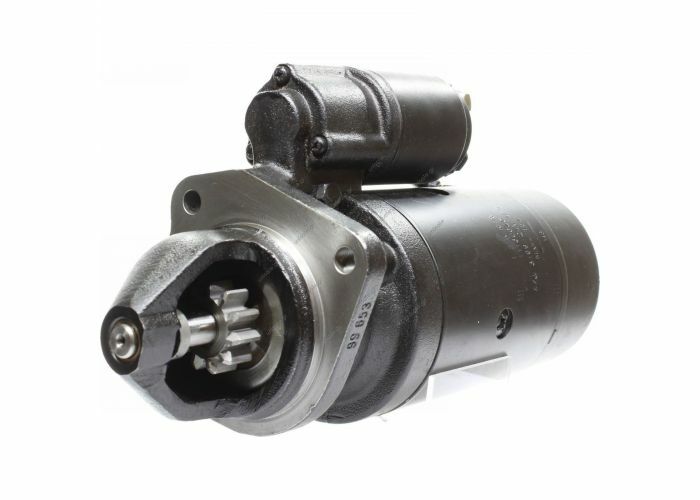 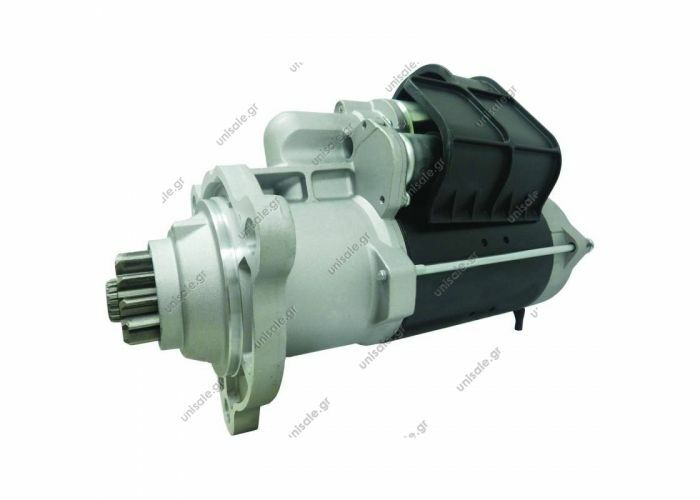 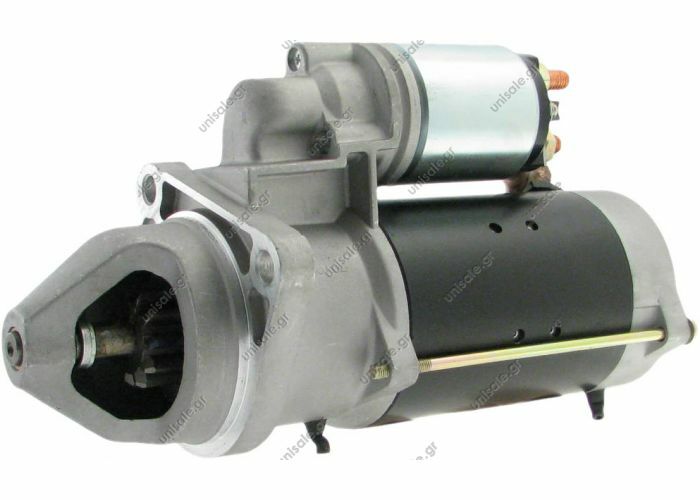 200-927 Voltage / Power:	24V 4.0 Kw Pulley / Drive:	Drive 11 Teeth Product Type:	Starter Motor Product Application:	Man / Mercedes Trucks Replacing 0001 368 056 Lucas LRS765 Hella CS595 Man Diesel Engines MAN STARTER ,0001368056,24V4KW11T Starter Motor Type: STR22084 24Volt, CW, 11-Teeth , 4.2KW Used On: MAN Model Number : MY020202 Apply to the following models(OEM) OEM. 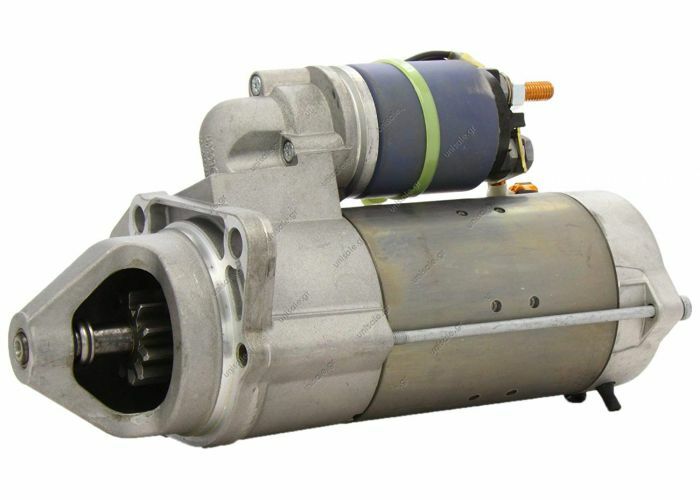 REFERENCE BOSCH. 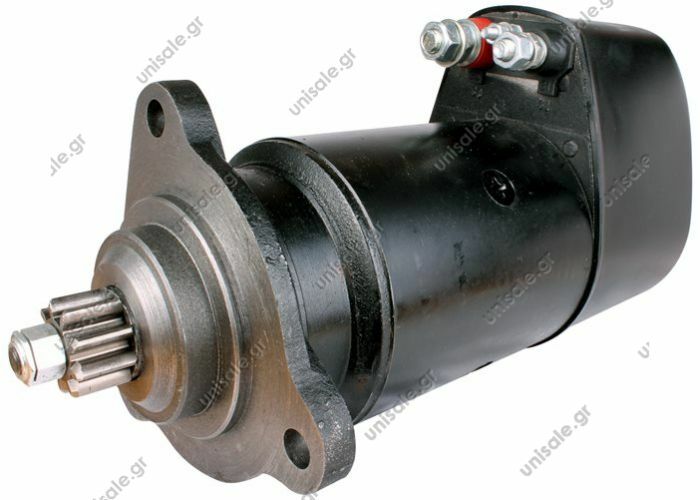 0001368031 BOSCH. 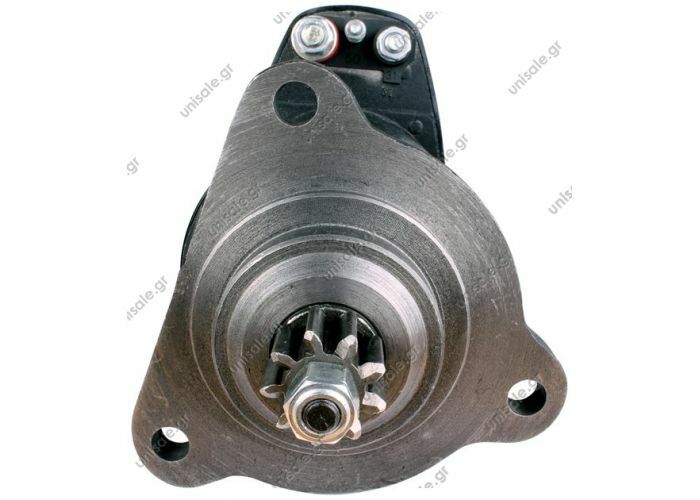 0001368056 BOSCH. 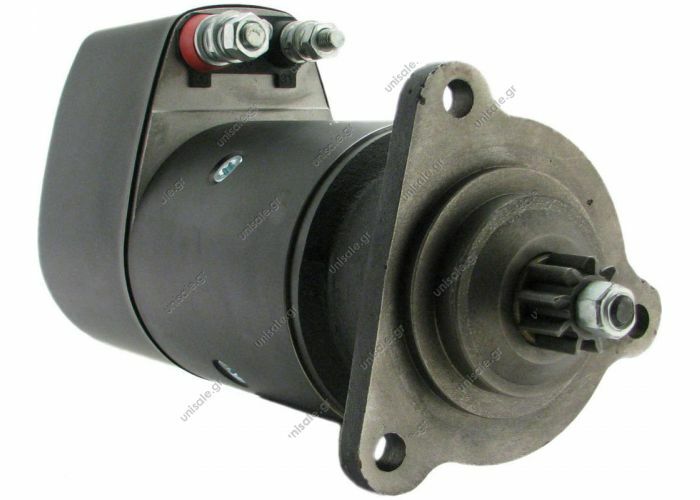 0001368310 BOSCH. 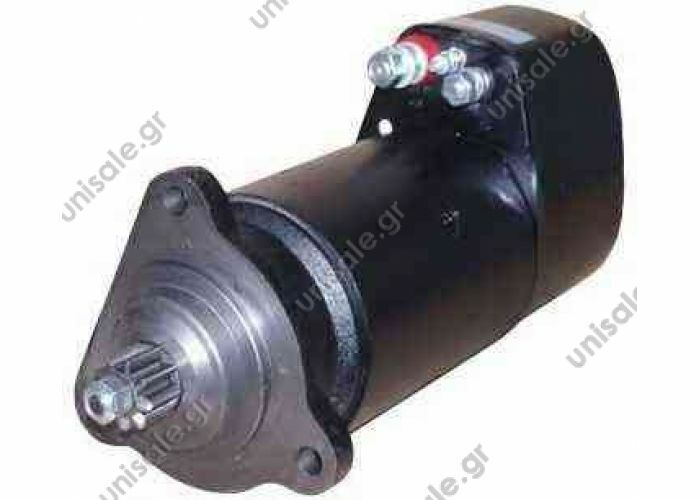 0986013720 BOSCH. 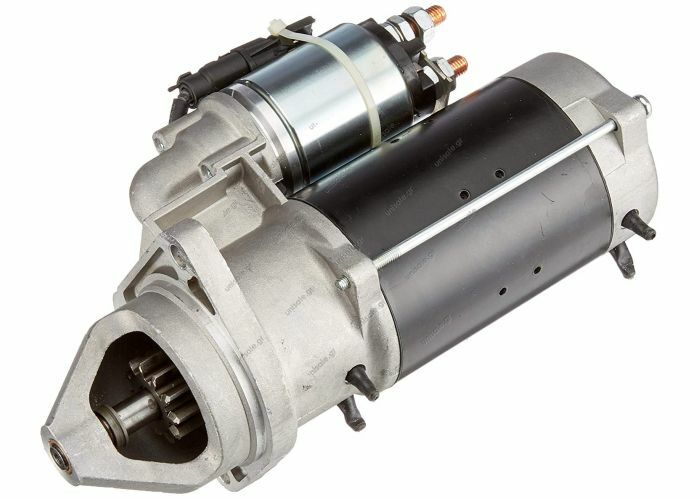 0986017870 BOSCH. 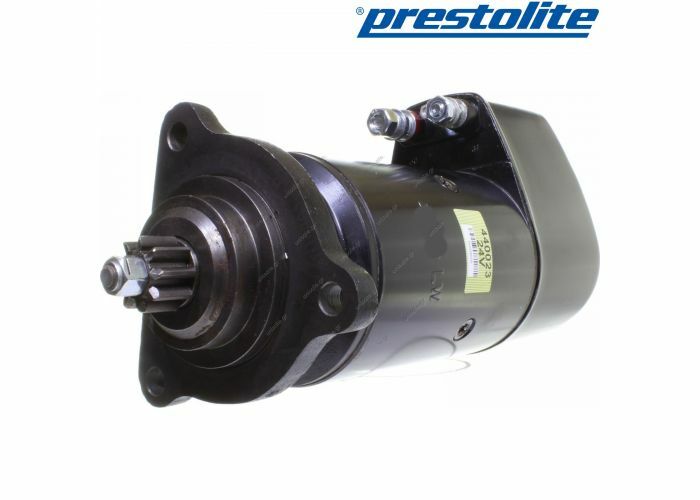 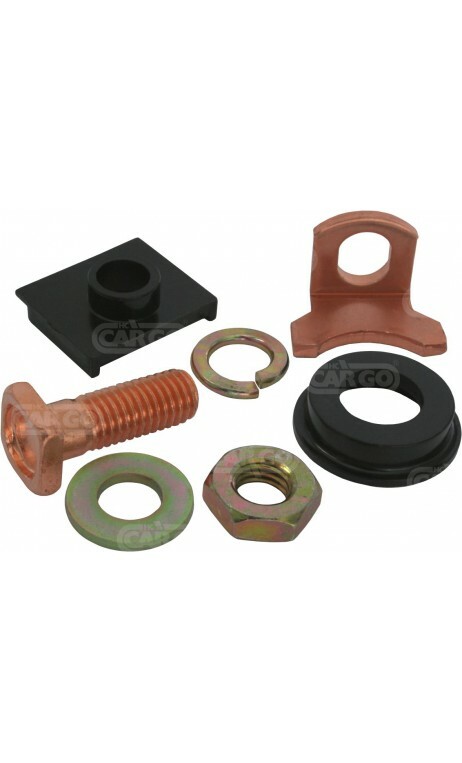 MIZA 0001416002 Prestolite original starter 5,4kW MAN SÜ DFAS tipper semitrailer flatbed diesel Voltage [V]: 24 Power [kW]: 6.6 Number of teeth: 9 Number of fixing holes: 3 Number of tapped holes: --- Flange-Ø [mm]: --- 440023 iM310 IM360 iM510 IM601 IM801 0001410024 0001410088 0001411009 0001415027 0001416002 0001416023 0001416025 0001416073 0001417001 0001417051 0986011490 0986011510 0986011570 0986013730 0986016520 B001411324 2998010 19024051 10655 22701 R20. 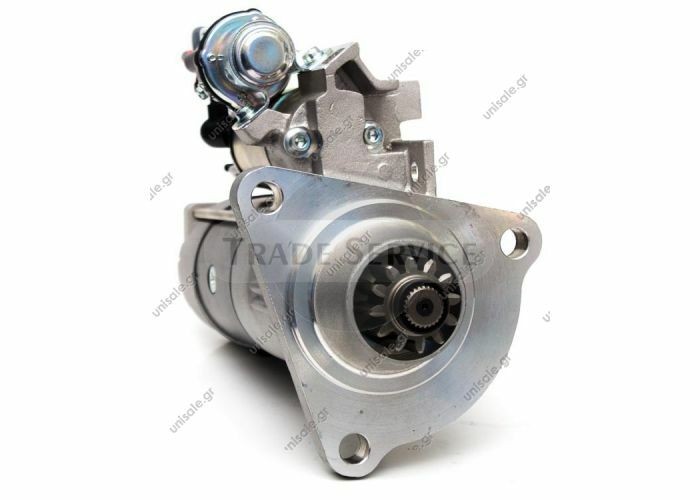 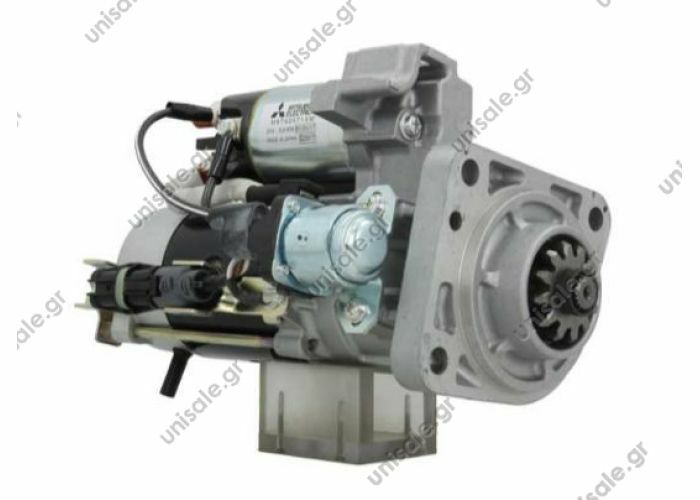 ΜΙΖΑ TEMSA 24V Mitsubishi M8T62671 M008T62671 για MAN, 5.0kW 24V MAN/VW 51262017236.